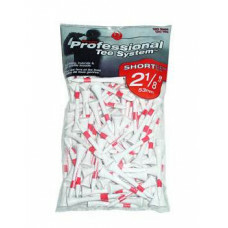 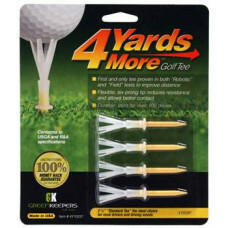 4 Yards More Golf Tee 1 3/4"
4 Yards More Golf Tee is a reusable golf tee that will add more yards to your driving distance. 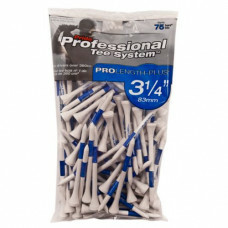 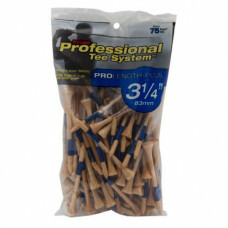 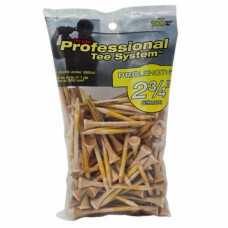 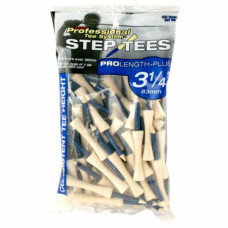 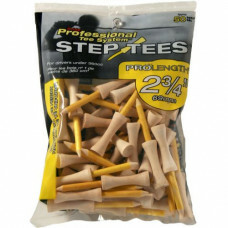 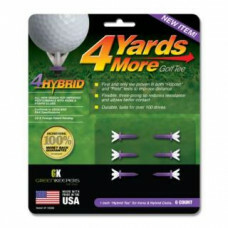 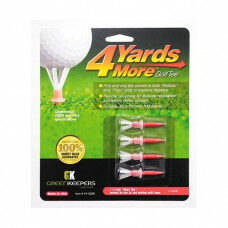 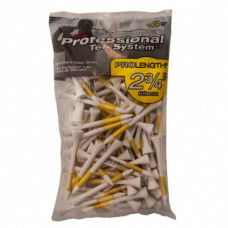 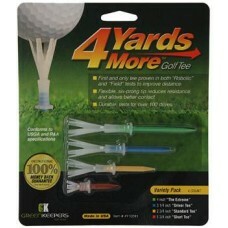 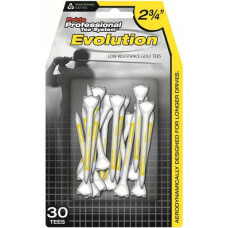 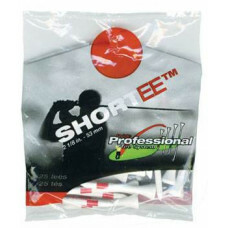 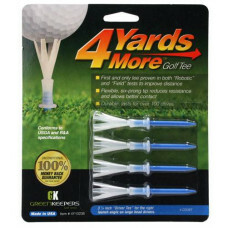 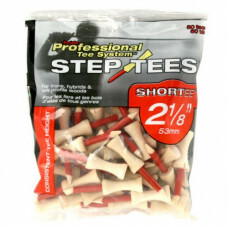 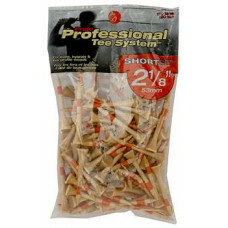 The ..
4 Yards More Golf Tee 3 1/4"
As seen on TV Lowest Resistance tee on the Market! 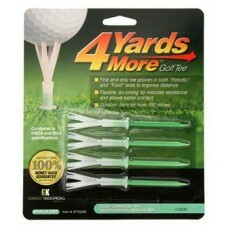 Laboratory tested to increase driving distance ..